The significance of the PSL (Pakistan Super League) final played at National Stadium, Karachi, went far far beyond a t20 fixture between two franchised teams – Peshawar Zalmi and Quetta Gladiators – owned by entrepreneurs, Javed Afridi and Nadeem Omar, now household figures, along with the star players of the teams they represent. A full house crowd estimated at 35,000 roaring and cheering at full throttle, created an atmosphere and buzz to a level, sadly alien at Pakistan grounds. The highlight of the closing ceremony being a typically uplifting performance by Junoon, an esteemed musical bands of the country, prior to an 8pm start under the floodlights. The soil of Pakistan, limited to only a handful of international fixtures and no Test cricket at all since 2009, opened the door to big international figures. 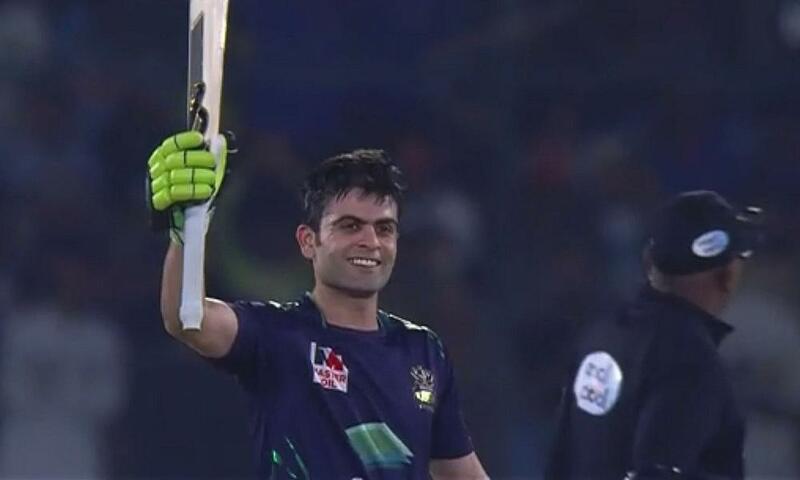 The presence of 9 overseas players among the 22 on show in Karachi that hosted the last eight fixtures of the tournament, leads to great optimism. The message from PM Imran Khan and two PCB chief executives - Ehsan Mani and Wasim Khan - is loud and clear to restore Pakistan’s standing as the leading cricket nation and a safe country to host international cricket. 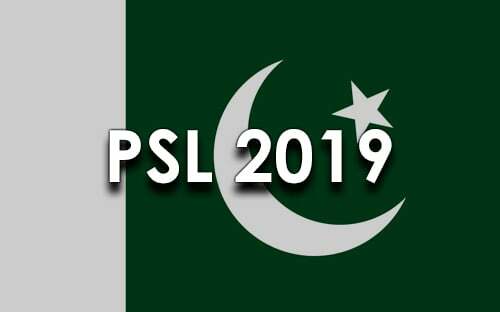 The negativity surrounding Pakistan’s international image is being challenged by new faces at the helm of the affairs PSL5 in 2020 is odds on to have the entire tournament, played in front of home crowd. The final contest tonight, between Peshawar Zalmi and Quetta Gladiators, became a great social event with a full house witnessing a contest between the two best sides of the tournament. 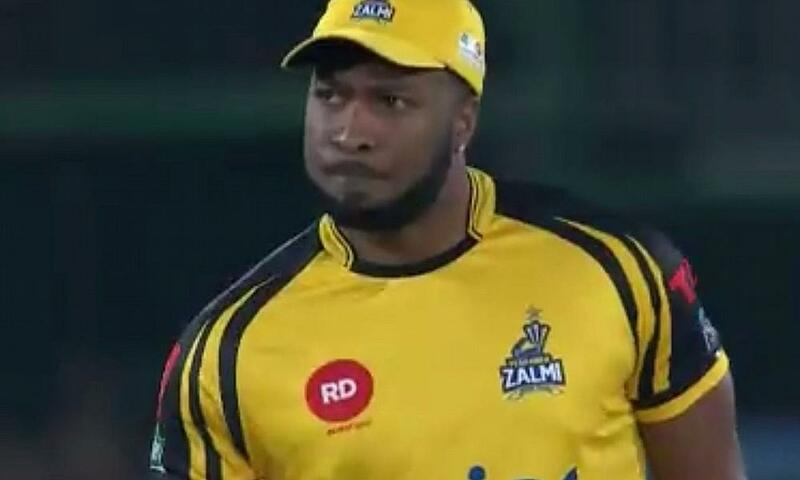 The other four teams – Islamabad United, Karachi Kings, Multan Sultans and Lahore Qalandar – could not make it to the final. It was a repeat of the PSL2 2017 between Peshawar Zalmi and Quetta Gladiators. The finance pumped into PSL by Salman Iqbal (Karachi Kings), Ali Naqvi (Islamabad United), Fawad Rana (Lahore Qalandars) and Ali Khan Tareen (Multan Sultans) - the other four franchised owners – have no doubt played a key role in establishing PSL as a world class cricketing brand. The presence of one and only, Sir Vivian Richards, an all-time great batsman of West Indies, and now Quetta’s coach and mentor, continues to inspire everyone around him. As brand ambassadors of PSL, the role played by both Ramiz Raja and Wasim Akram, former Pakistan captains, from day 1, has been acclaimed all around. The leadership provided by Najum Sethi, the previous PCB chairman, who oversaw the launching of PSL in 2016, deserves a mention too, on this momentous day for Pakistan cricket.